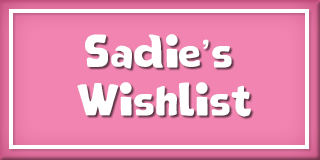 Sadie's Wish | QBD Books - Australia's premier bookshop. Buy books online or in store. QBD Books are proud to be partnering with Make-A-Wish® Australia to help fulfil Sadie’s wish – an ever-lasting supply of books! Sadie is 8 years old and a voracious reader! She reads 5 books in week, and reviews almost every single one! 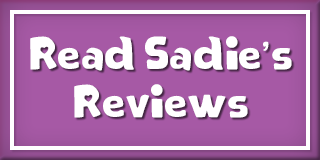 You can read Sadie’s reviews here. 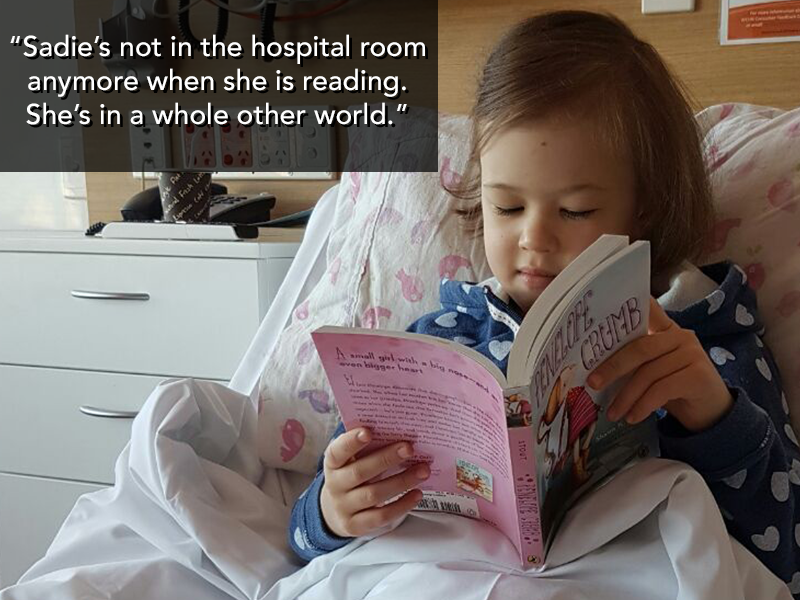 Reading also helps provide Sadie with a welcome distraction from reality. In October 2016 she was diagnosed with acute lymphoblastic leukemia, a form of cancer. 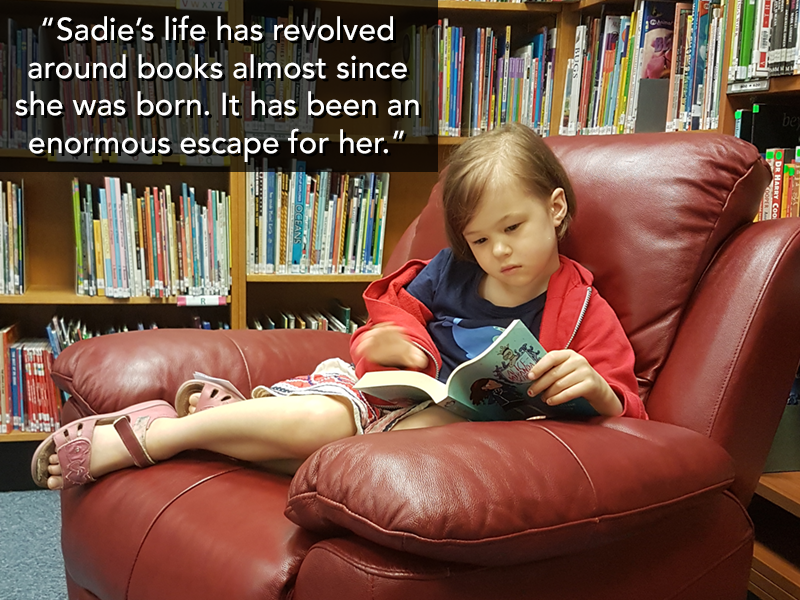 QBD books are delighted to help bring Sadie’s wish to life, donating books every month to transport her to magical places while she undergoes her treatments and hospital stays. Sadie has already received her first shipment of books! 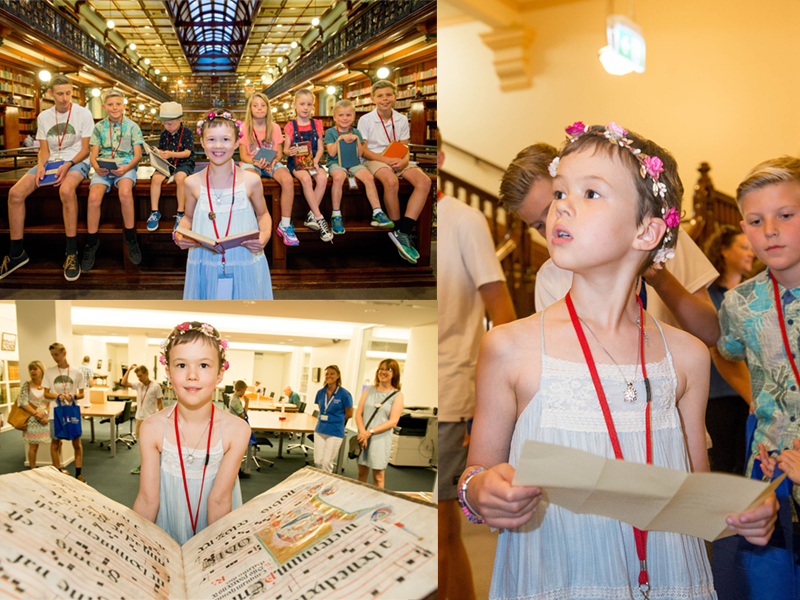 Here she is enjoying a book hunt around the State Library. 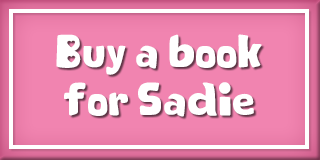 If you would like to donate to children like Sadie, you can do so by purchasing a book for her from her wishlist.